David has tried cases in federal and state courts around the country, focusing on complex business litigation and intellectual property matters. He has worked across numerous industries, including financial services, life sciences, and media and entertainment. 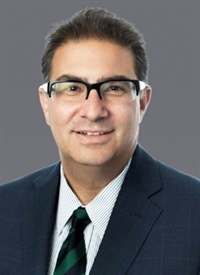 David also serves as chair of the Board of Directors of Volunteer Lawyers For the Arts, and serves in leadership roles on numerous bar committees.